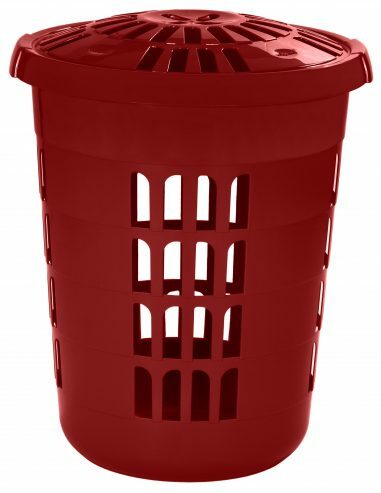 Superior high quality tall round laundry hamper with lid. Hard wearing and durable. Easy to clean. Approximately 60 litre capacity.